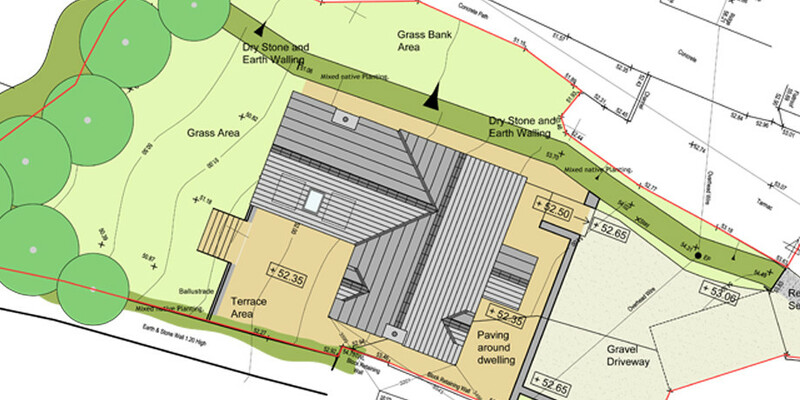 The location for this two bedroomed stone and part slate hung property was originally part of a large garden which formerly contained a garage. 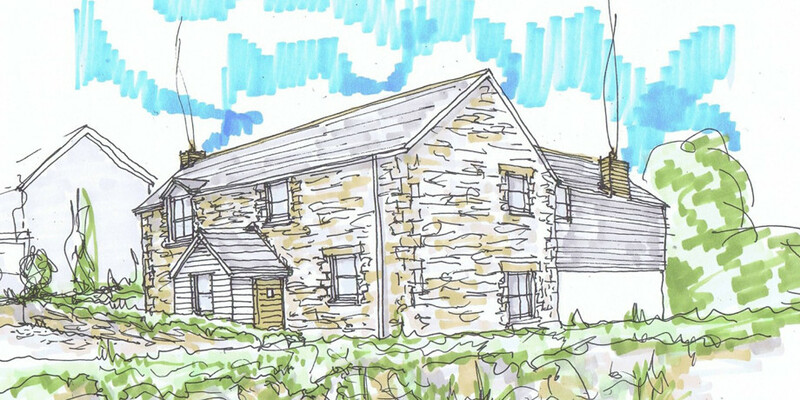 The garage plot was given outline planning permission in 2010 for a two bedroomed dwelling which reflected the character of the surrounding traditional stone cottages. 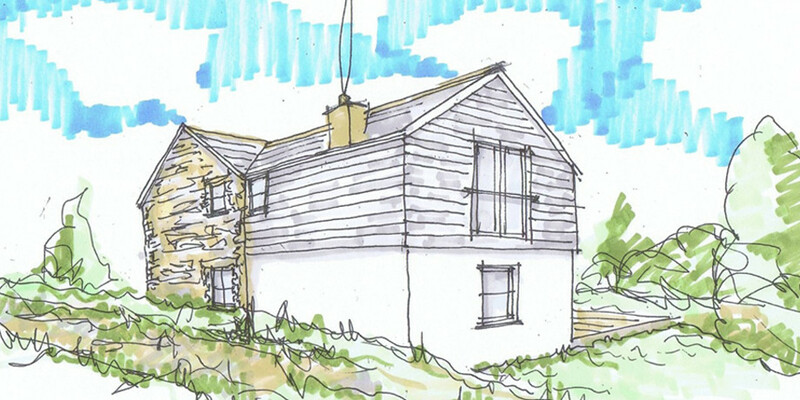 The visual appearance of the new dwelling needed to be considered carefully as it had to reflect the historical architectural character of its neighbours within the Conservation Area. The design concept was derived from gaining information in the immediate vicinity and the adjoining properties. This resulted in a traditional primarily stone built building with granite lintels and quoins to the front and sides and a part slate hung rear section. Brickwork detailing was added to the front porch area. A slate hung roof and timber painted windows and doors were installed to complete the traditional look.